Today’s constantly changing business environment—disrupted by cloud, mobile and virtualization—is prompting organizations to rethink how they do business. To stay on track, companies need an agile IT infrastructure and innovative solutions to remain competitive. 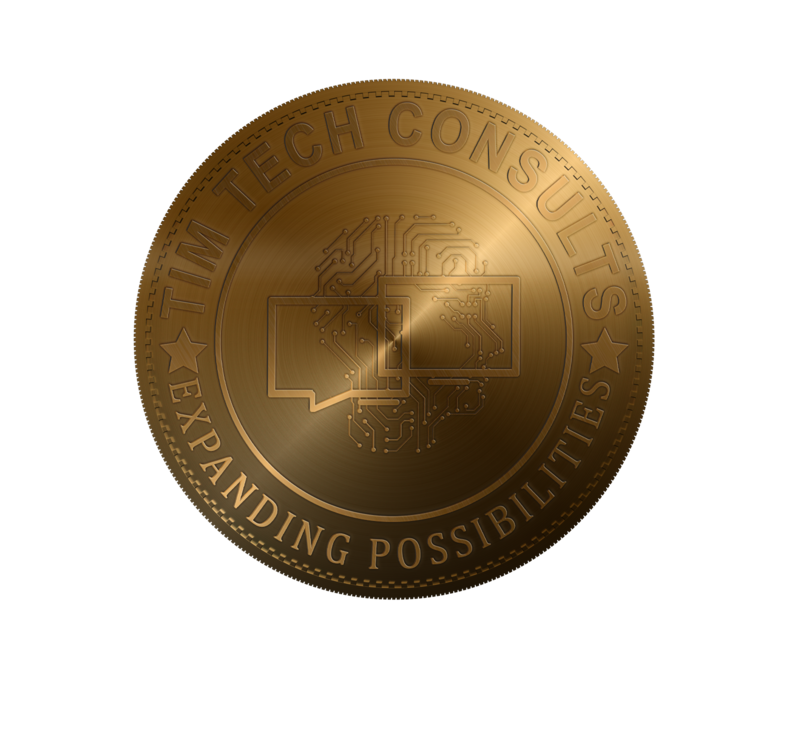 Tim Tech IT Infrastructure Management Services enable clients to decrease support costs and enhance the effectiveness of their infrastructure, enabling internal resources to focus on business-critical and innovation initiatives. Global Nearshore, 24x7 Our Global Nearshore™ model provides clients with experts speaking your same language, in your same time zone to make sure you're covered anytime, anywhere. Customer Experience-centric With a focus on the end user, and dedicated to excellent user experiences, we have a strong track record of delivering >90% customer satisfaction. Process & Quality Alignment We optimize processes leveraging a mature delivery methodology based on Six Sigma quality models. Our seamless integration of ITIL best practices provide value to the core of our clients’ business. Innovation and Adaptability Our inherent nimbleness allows us to provide our Fortune 1000 clients a more creative approach to consulting, focused on IT Transformation and out-of the-box solutions.